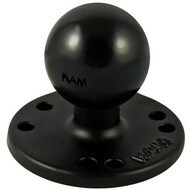 Speciale versie van de RAM-201U C-kogel klemarm met een aluminium ipv composiet draaiknop. 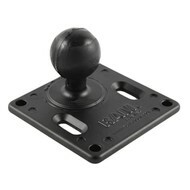 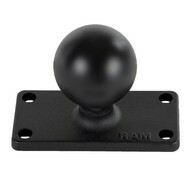 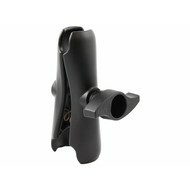 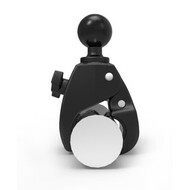 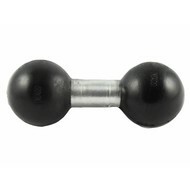 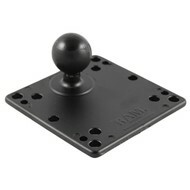 The RAM-201MU, standard double socket arm with metal knob, has a socket at both ends that accommodates 1.5" ball bases. 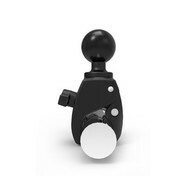 A single spring inside the arm opens the end sockets, allowing you to pivot the ball and socket connection. This socket technology allows for almost infinite adjustment and perfect viewing angles.